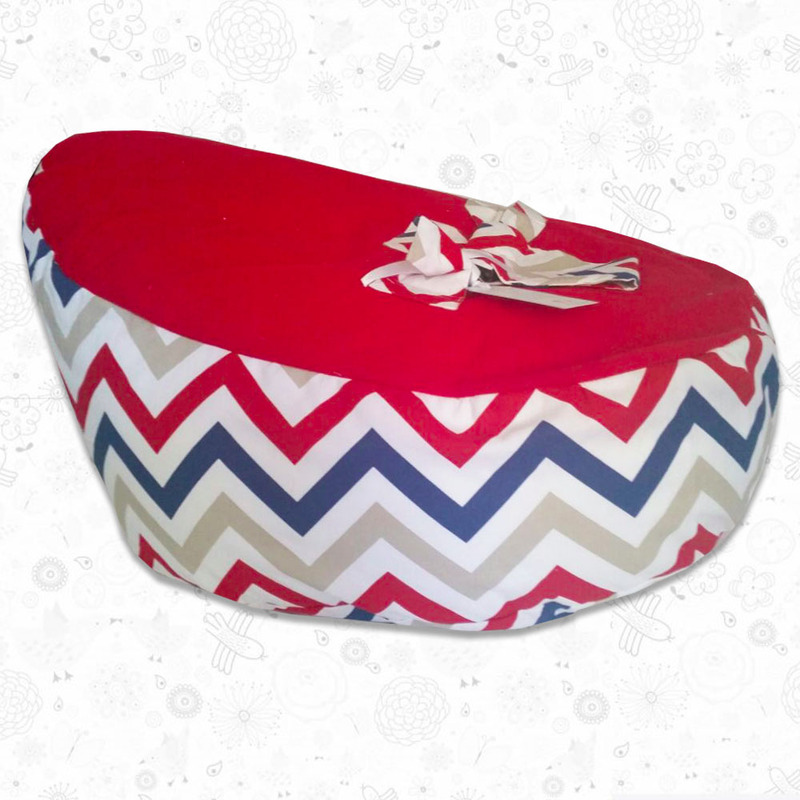 Red Chevron Baby Bean Bags are fantastic in little ones rooms and anywhere in the house, and will make their room look super funky and is super cool for sitting on while reading book, watching TV and for table games. 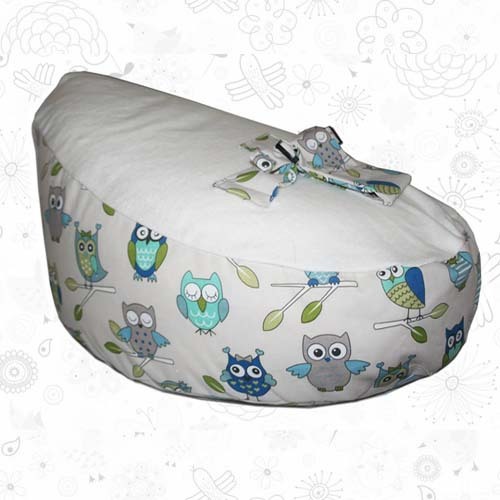 Simply remove cover and hand wash.
Our Red Chevron Baby Bean Bag are fantastic in little ones rooms and anywhere in the house, and will make their room look super funky and is super cool for sitting on while reading book, watching TV and for table games. 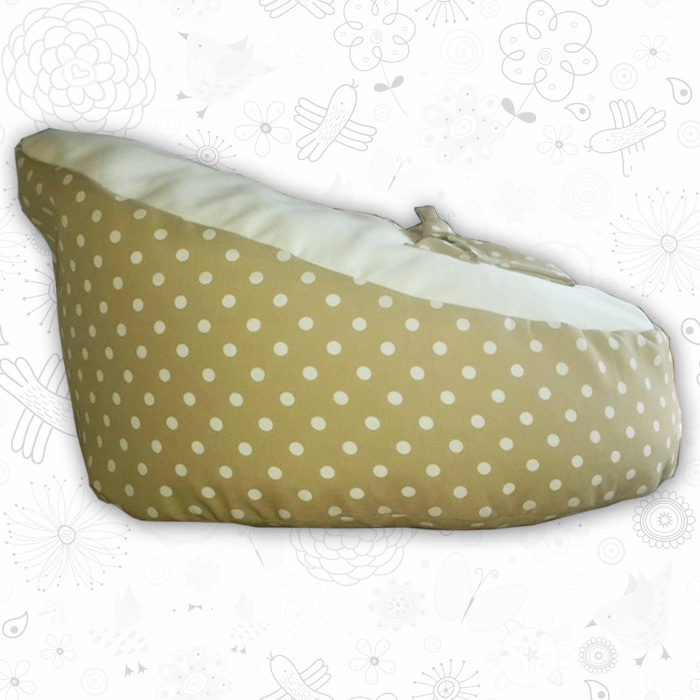 The beans allow you to create comfortable positions for your little one and most of the times you are going to need to take your baby bean bag with you wherever you go. 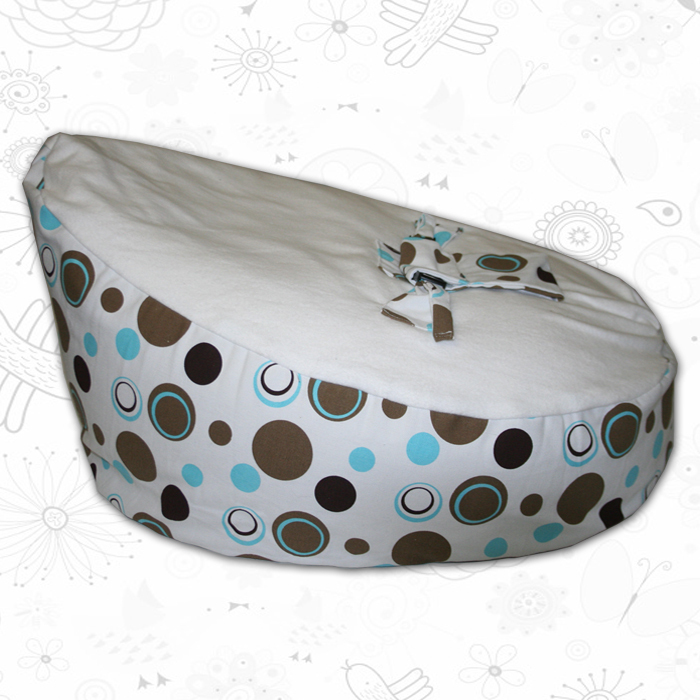 Simply remove cover and can be hand washed and easily put back on your baby bean bag. 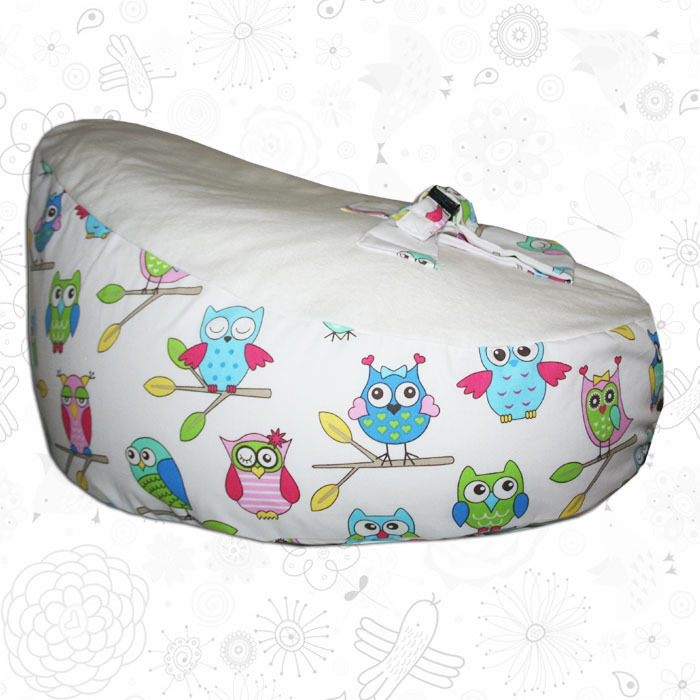 For more information on our Red Chevron Baby Bean Bag please contact us.